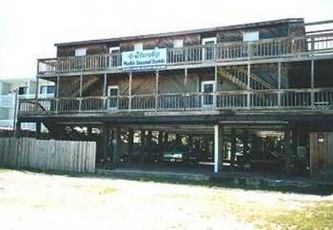 2 Buildings located 1/2 block from the beach on 61st street. Recently renovated! 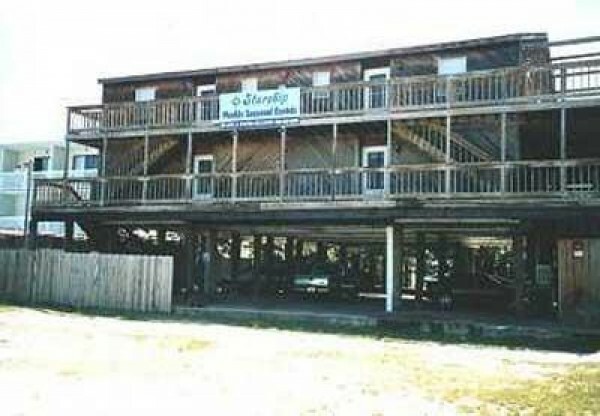 With new furnishings and new carpet and flooring this is a great place for groups or family reunions. All units are 3 bedrooms and can sleep up to 8. 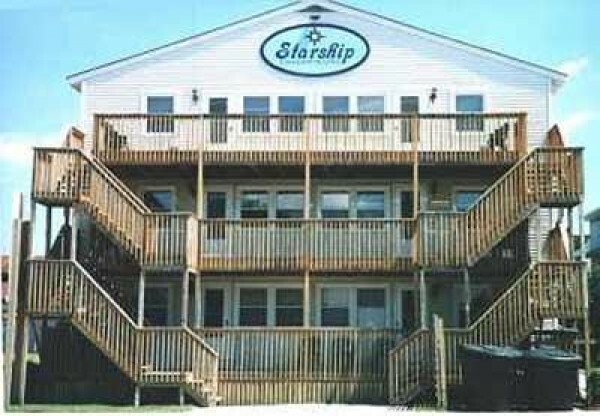 So book your stay and you'll be sure to have a memoriable time at the Starship Condominiums.